The independent inquiry's findings currently being released in Oslo say Norway's police could have prevented the bombing of central Oslo and caught mass killer Anders Behring Breivik faster. 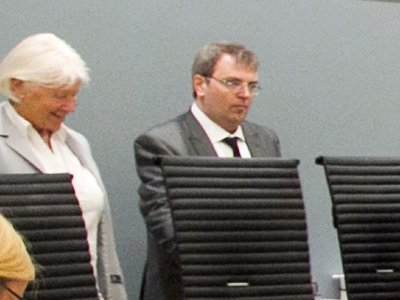 The commission mandated to review and learn from the terrorist attacks on the Government Complex in Oslo and on Utoya Island on 22 July 2011 now says police had a detailed description of Breivik within 10 minutes of the bomb attack in Oslo. "The police and security services could and should have done more to avert the crisis," said Alexandra Bech Gjorv, head of the July 22 Commission looking into the attacks. Breivik passed at least two police vehicles and one police station on his journey to Utoya, but police were overwhelmed by their response to the bombing. They failed to put the license plate of Breivik's car on the wanted list, although this number was suspected. The release harshly criticizes police for slow reaction to the tragedy. There were more than three hours between two attacks, and by the time the massacre on Utoya Island began, police already knew Breivik’s name. Despite this, it took too long to stop the perpetrator. "The authorities' ability to protect the people on Utoya Island failed. A more rapid police operation was a realistic possibility," the reportconcluded in reference to the second attack. One of the police cars on the way to the island – the scene of the second Breivik attack – appeared not to know the way and stopped several times to ask for directions. The shooting on the island lasted for about an hour and 15 minutes, but it took police officers 30 minutes to find a boat to get to from the main shore to the island. The report blames police officers for not having any contingency plans. The commission ascertained that there were four boats available, but there was no specific evacuation plan. The elite police Delta force managed to land on the island first, but they also faced difficulties. They were forced to borrow two pleasure boats as their simple rubber dinghy was overloaded and broke down. 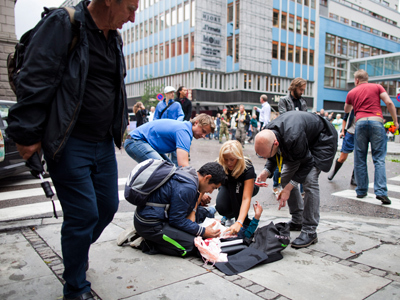 It is also said to have spent another 35 minutes before taking actions to stop the massacre on Utoya. According to the findings, the island lacked the communications capability to keep security services informed in cases of emergency. Thus, when Breivik began to shoot at people, there was no technical possibility to send an alert faster than was done. Police received the first message at 5:24pm local time, but the line was lost after a minute and 25 seconds, the report says. The caller, who was then identified as a janitor, only managed to say that there was a man dressed as a police officer shooting. 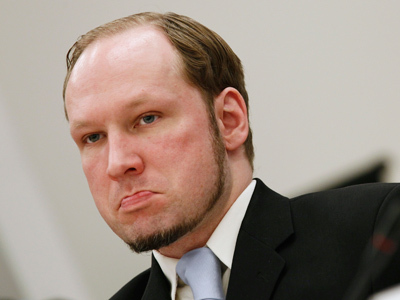 Moreover, Breivik was noticeable on a website considered as extremist. He did not make any bold statements, but neither did police ever pay attention to his online activity, the head of commission said. 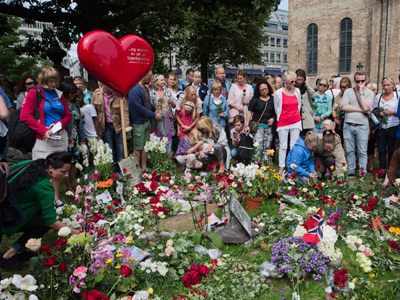 On July 22, 2011, Breivik detonated an explosive that was placed in a car parked outside government buildings in Oslo. The attack claimed the lives of eight people. After that Breivik headed northwest of the capital to the island, where he gunned down another 69 people. The majority of those killed on Utoya, 34 people, were youngsters aged between 14 and 17. They were all staying there for the Labour Party youth organization’s summer camp. 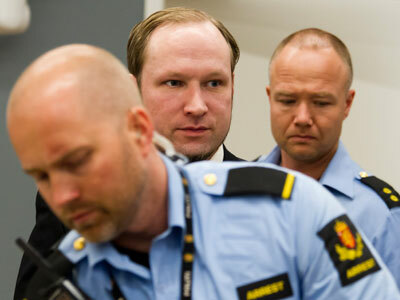 A verdict in the Breivik case is due to be delivered next week. The decision will determine whether he is sent to prison or to a psychiatric facility.